CD size tray for gluing onto board. 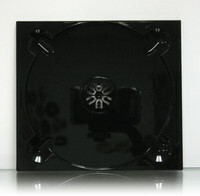 CD size glossy black tray for gluing onto board. 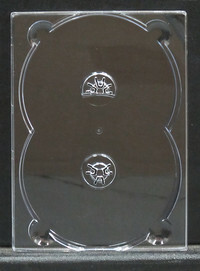 100 DVD size clear plastic trays for glueing onto board. No logo. 400 DVD size clear plastic trays for glueing onto board. No logo.